[ANSWER] What mascot was first used by the Borden Dairy Company in 1936? 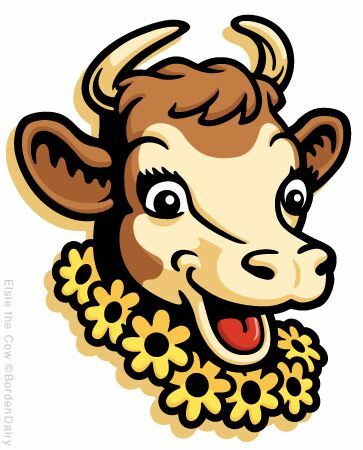 Elsie the Cow is a cartoon cow developed as a mascot for the Borden Dairy Company in 1936 to symbolize the "perfect dairy product". 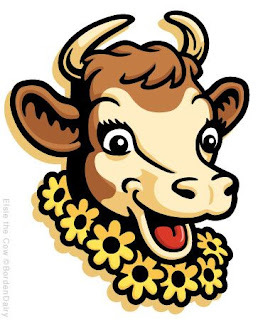 Named one of the Top 10 Advertising Icons of the 20th Century by Ad Age in 2000, Elsie the Cow has been among the most recognizable product logos in the United States. During her heyday, Elsie led the Rose Bowl parade, raised $1.6 million for World War II bonds, and collected keys to more than 600 cities. Elsie has a fictional, cartoon mate, Elmer the Bull, who was created in 1940 and lent to Borden's then chemical-division as the mascot for Elmer's Glue. The U.S. Healthy People 2020 government initiative set the target alcohol consumption for Americans at 2.1 gallons or less per capita per year. According to statistics, Americans are drinking more than this per year, on average. The states of Nevada, Delaware and New Hampshire rank as the top three states where alcohol consumption is the highest per capita. Nevada consumes 3.46 gallons per capita, while Delaware's residents consume 3.72 gallons per capita. The No. 1 spot on the list goes to New Hampshire, with per capita alcohol consumption at 4.76 gallons per year, on average. [ANSWER] - Which rock star famously bit the head off of a bat while performing on stage? Ozzy Osbourne rose to prominence during the 1970s as the lead vocalist of the heavy metal band Black Sabbath. Osbourne achieved infamy overnight after an incident on Jan. 20, 1982, in Des Moines, Iowa. During the height of his drug problem, Osbourne was performing when an audience member threw a bat onstage. The singer, believing it was rubber, bit its head off, only to find out the bat was real and alive. According to Osbourne, the bat was not only alive but managed to bite him, resulting in Osbourne being treated for rabies. [Answer] ---]Who founded National Mason Jar Day...? [ANSWER] --What is the coldest country in the world during winter? [ANSWER]--Which rock group took its name from a song by blues great Muddy Waters? McKinley Morganfield, known professionally as Muddy Waters, was a blues musician who is often cited as the "father of modern Chicago blues". Muddy’s influence changed the face of the blues and shaped the genre, which would become known as Rock and Roll. The Rolling Stones named themselves after Muddy’s 1950 song "Rollin' Stone”. There is also another song named after the Muddy Waters' song, namely Bob Dylan's hit single “Like a Rolling Stone”. Rolling Stone magazine even took its name from the same song. [Answer] --Who narrates the 1966 classic "How the Grinch Stole Christmas?" Which popular dish is named after a military leader from the Qing Dynasty? General Tso's chicken is a sweet deep-fried chicken dish that is served in Chinese restaurants across the United States. The dish is named after Zuo Zongtang, a Qing dynasty statesman and military leader from Hunan Province. He led several successful military campaigns, but is best known for recapturing the great western desert region of Xinjiang from rebellious Uyghur Muslims. The dish was originally prepared by Peng Chang-kuei, a Taiwan chef specializing in Hunan cuisine. Peng named the dish in honor of Zuo Zongtang. Answer - What is the estimated lifespan of a U.S. $1 bill? Question: What is the estimated lifespan of a U.S. $1 bill? Hartsfield–Jackson Atlanta International Airport is an international airport located 7 miles south of Atlanta's central business district, in the U.S. state of Georgia. It is named after former Atlanta mayors William B. Hartsfield and Maynard Jackson. The Hartsfield-Jackson Atlanta International Airport is the busiest airport in the world with 104 million passengers in 2017. Reasons for its popularity include its geographic location and its status as a connection hub. 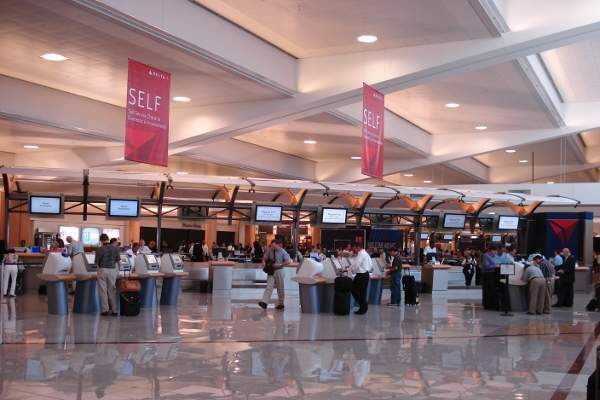 The Atlanta Airport is also a hub for Delta Airlines. Larry David and Bernie Sanders learned on PBS' genealogy series "Finding Your Roots" that the two are distant cousins. The revelation shocked both individuals, with Bernie Sanders asking the host of the show if he was kidding. 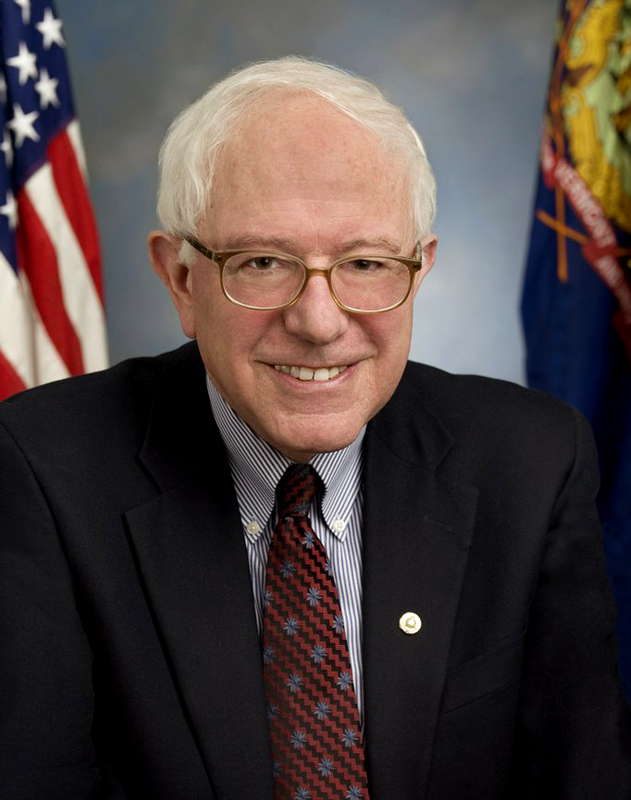 The connection is even more astounding given that Larry David has played Bernie Sanders on Saturday Night Live numerous times, and Sanders at one point changed his Twitter picture to a photo of Larry David. Both are Brooklyn-born, bald-headed men in their seventies with Jewish ancestry and distinctive voices. "[ANSWER ] What was the first balloon to ever take part in the Macy's Thanksgiving Day Parade?" Question: What was the first balloon to ever take part in the Macy's Thanksgiving Day Parade? Answer: Felix the Cat was a star of the silent film era and had a comic strip in newspapers around the nation when he made his Thanksgiving Day Parade debut in 1927, the first year the event featured cartoon character balloons. Without a plan to deflate this massive balloon, NYC parade organizers simply let Felix fly off into the sky. Unfortunately, the Felix the Cat balloon got caught in some telephone wires and caught fire. In 2016, after a nearly 90 year hiatus, Felix made a triumphant return to the parade. Mickey Mouse did not join the parade until 1934. Snoopy and Uncle Sam also came along in later years.